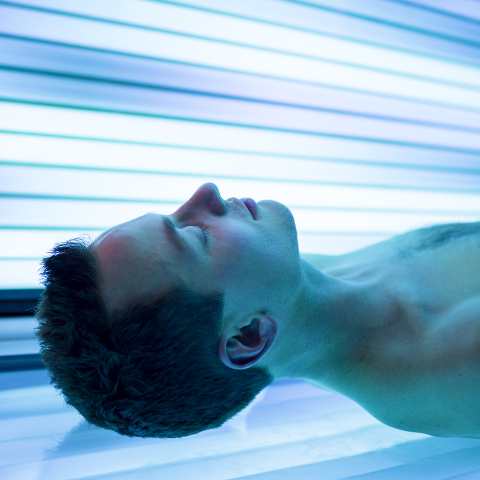 You can find many wonderful benefits using our tanning beds. 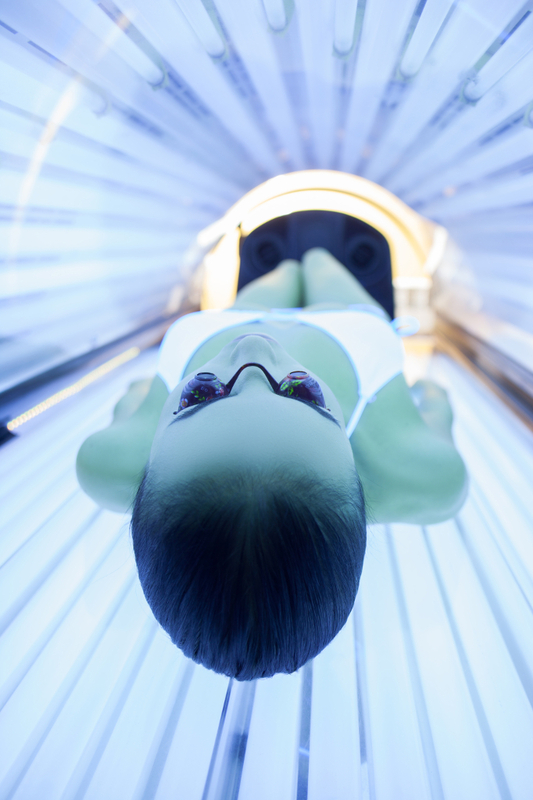 In order to help serve your every need, our state of the art tanning bed is available for your use at reduced rates for members. Our equipment, bed, and bulbs meet the highest safety requirement for industry standards. 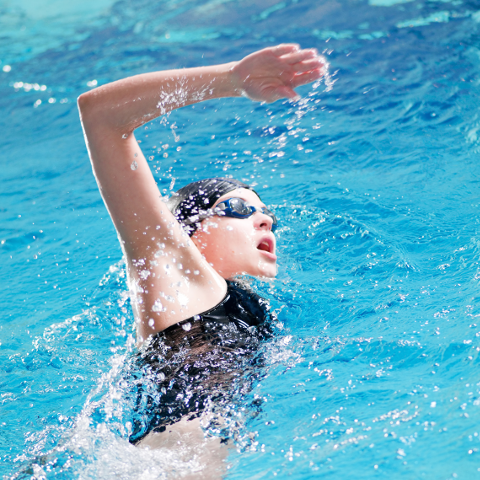 Sustaining such movements in water gives your cardiovascular and respiratory systems a workout while toning and strengthening your muscles. Follow the medication guidlines listed in each room. Build your tan gradually. Avoid quick and deep tanning in just a few sessions. DO NOT tan more than once a day. A few weekly sessions should meet your needs. If you have questions about what class may be of benefit to you, see the personal training staff or any member of our aerobic team for suggestions. 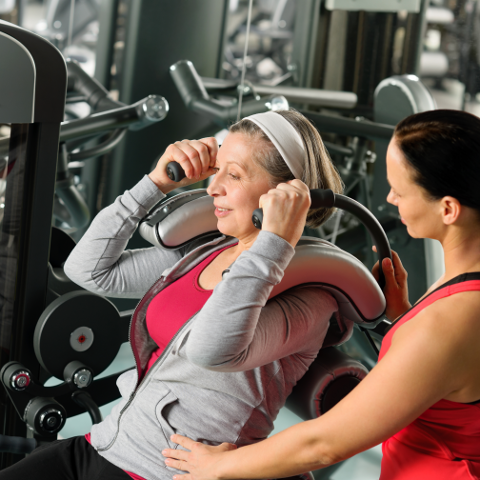 You can easily try our services for free, and decide which workout is better for you. Just let us know what training you prefer.